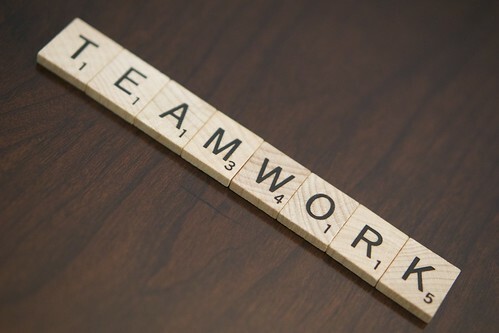 Teamwork in Diversity. Is it possible? I lead a team of people from different countries, cultures and faiths. Working in such environment presents challenges as well as opportunities. There is not a one size fits all solution to overcome these issues. How do I get those individuals from different walks of life to come and work together to achieve a common goal despite all our differences. Well, this list could go on and on … but to summarize, all of us have to put our differences aside at some point, check our egos, agree to disagree and keep moving forward, bearing in mind our common vision and mission within the organization. Uh one more thing, at times your patience will be tested.